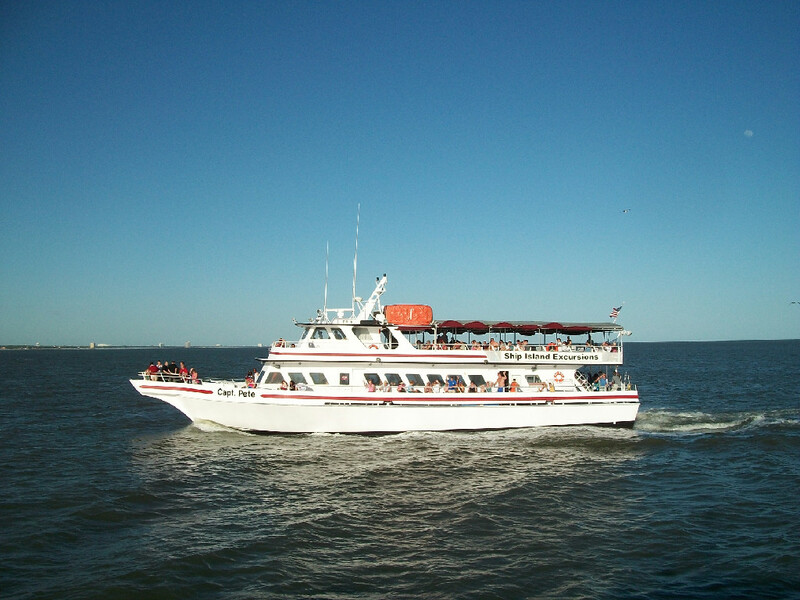 Ship Island Excursions offers a unique place to hold any special event – on the water! With three vessels to choose from accommodating any size group is no problem. 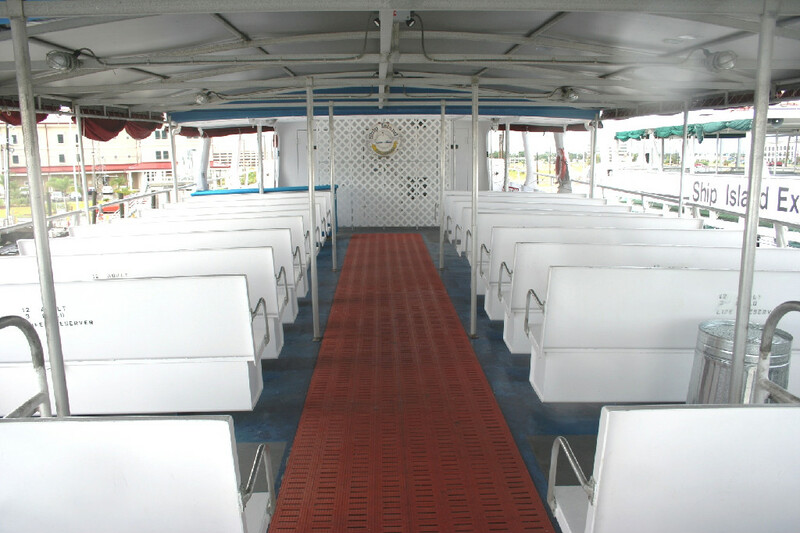 All vessels offer two deck levels with a bar, dance floor, and an open-air upper deck that provides passengers a unique opportunity for viewing the delightful Coast sunsets and night sky. 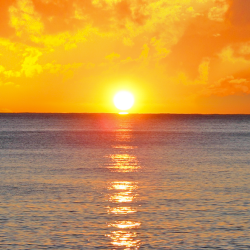 Staff will be happy to help you plan your function with several options available, including D.J.’s, live music, lighting, catering, plants, or anything needed for your special event cruise.